WASHINGTON, D.C. – The National Low Income Housing Coalition (NLIHC) and the Connecticut Housing Coalition, a NLIHC state partner, have released the findings of a state-wide public opinion poll that measured Connecticut registered voter support for changing the mortgage interest deduction, addressing homelessness, and creating more affordable housing. A majority of registered Connecticut voters surveyed expressed support for increasing federal funding for affordable housing to address homelessness; about half stated that Connecticut has not developed an adequate range of housing choices to meet the needs of all people in the state. 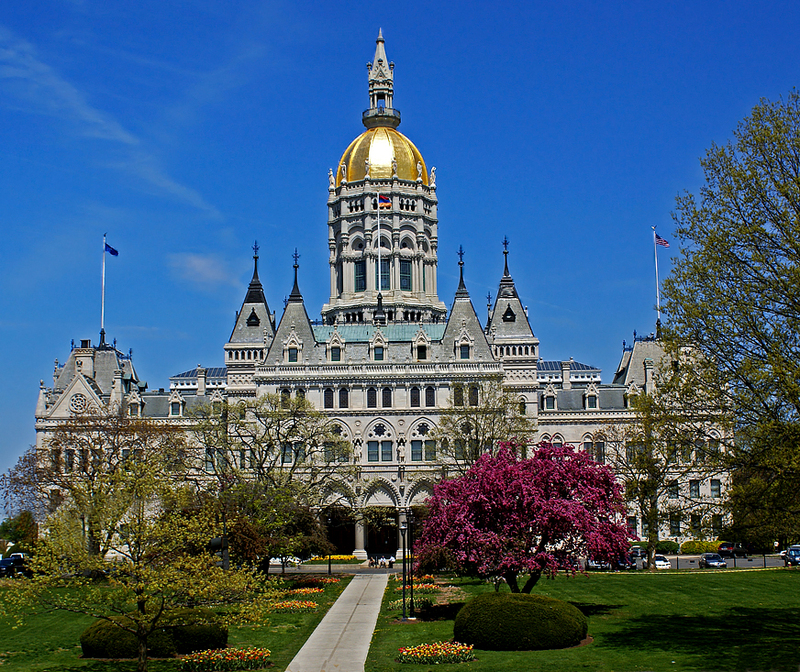 Approximately half of participating Connecticut voters also expressed support for reforms to the mortgage interest deduction that would generate resources to be used to address homelessness.